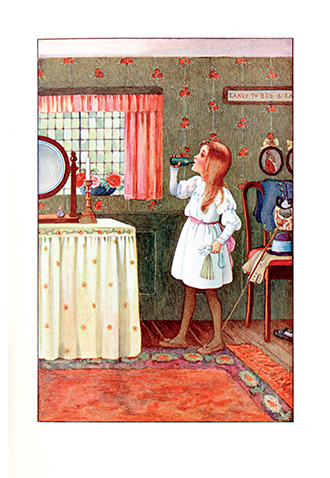 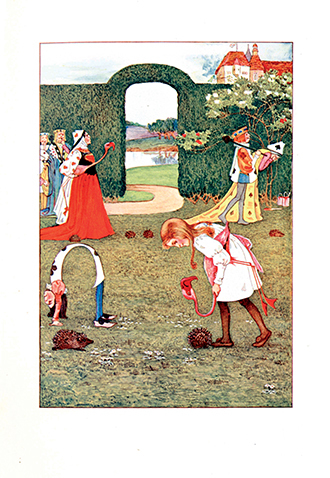 This classic story is accompanied by the beautiful and delicate illustrations of Millicent Sowerby, a prolific and extremely talented illustrator of The Golden Age of Illustration. 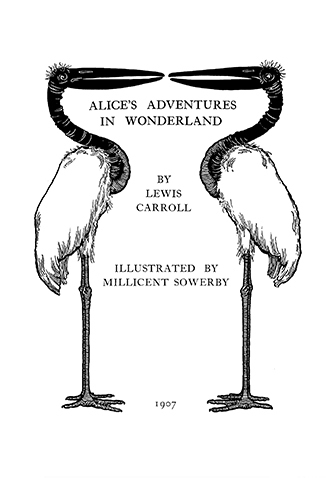 Millicent Sowerby was the daughter of famous designer and illustrator John G. Sowerby. 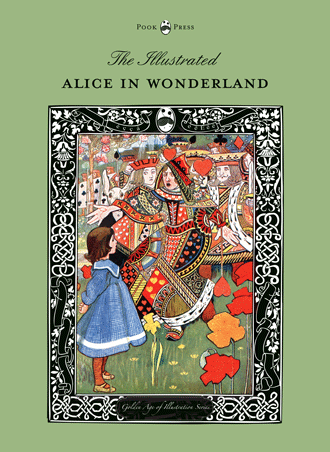 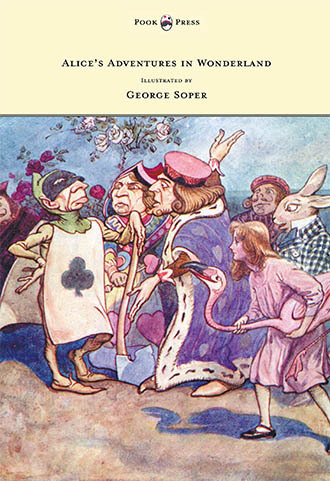 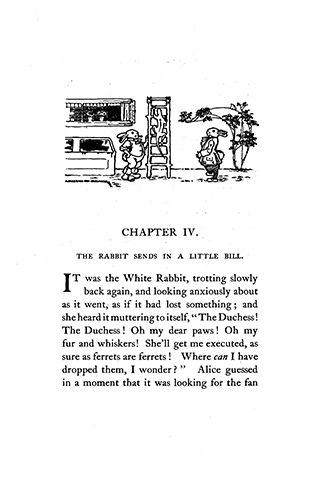 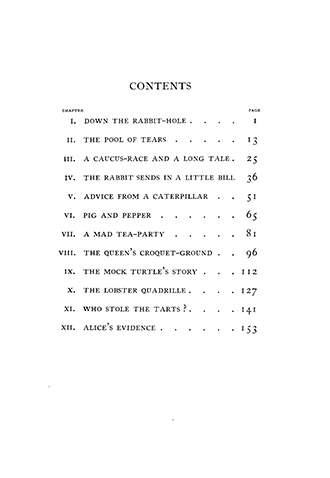 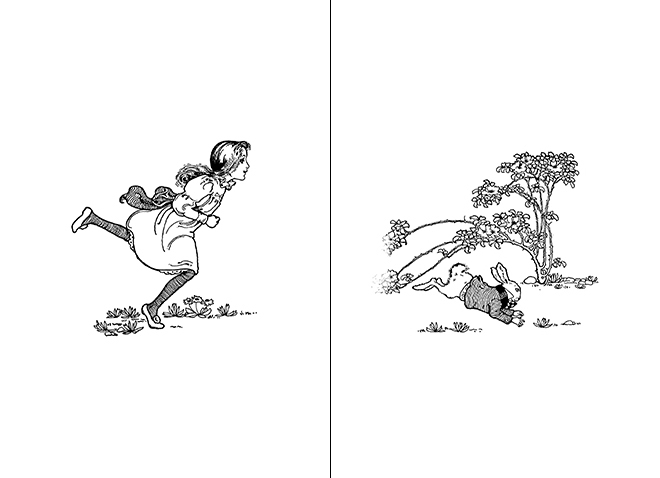 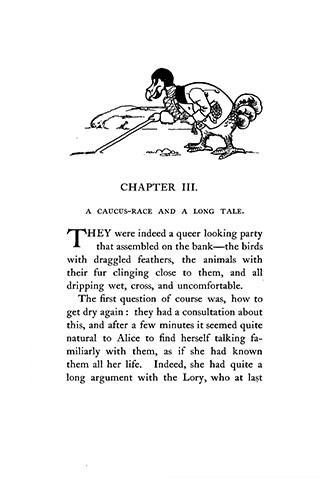 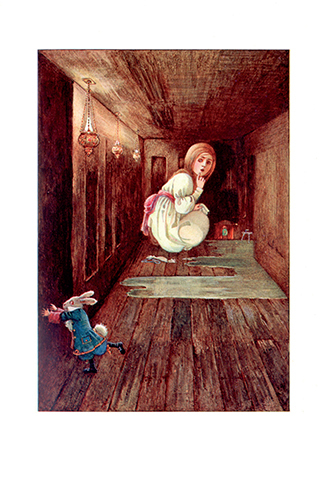 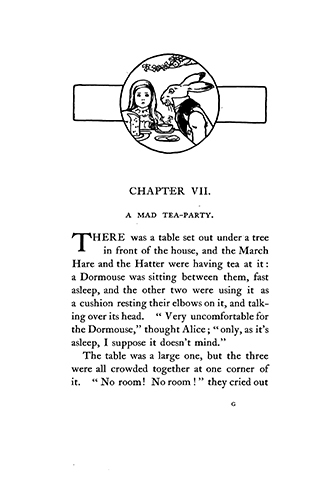 She began her career with this edition of Alice in Wonderland, originally published in 1908 and produced many books over the following twenty years. 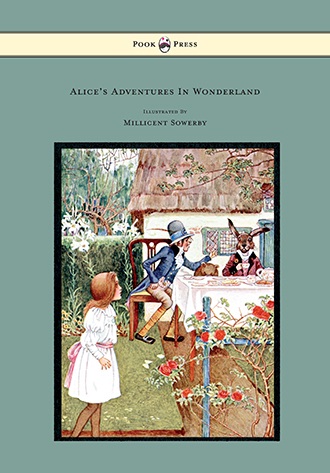 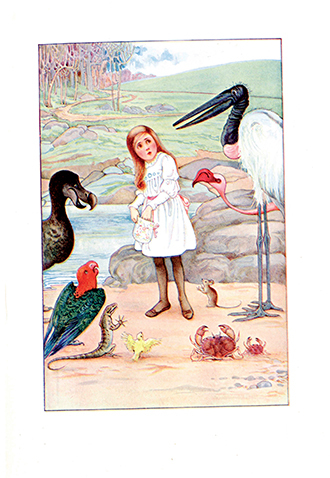 With works such as Alice’s Adventures in Wonderland – Illustrated by Millicent Sowerby, Pook Press celebrates the great ‘Golden Age of Illustration‘ in children’s literature – a period of unparalleled excellence in book illustration from the 1880s to the 1930s.